Jayasurya (born Jayasurya Maradu on 31 August 1978) is an Indian film actor, producer, mimicry artist, and playback singer. He has starred in over 80 Malayalam films. Jayasurya began his career as a mimicry artist and hosted a few television shows on Malayalam channels. He made his acting debut as a background actor in the 1999 film Pathram. His break-through was playing a mute in Oomappenninu Uriyadappayyan (2002). 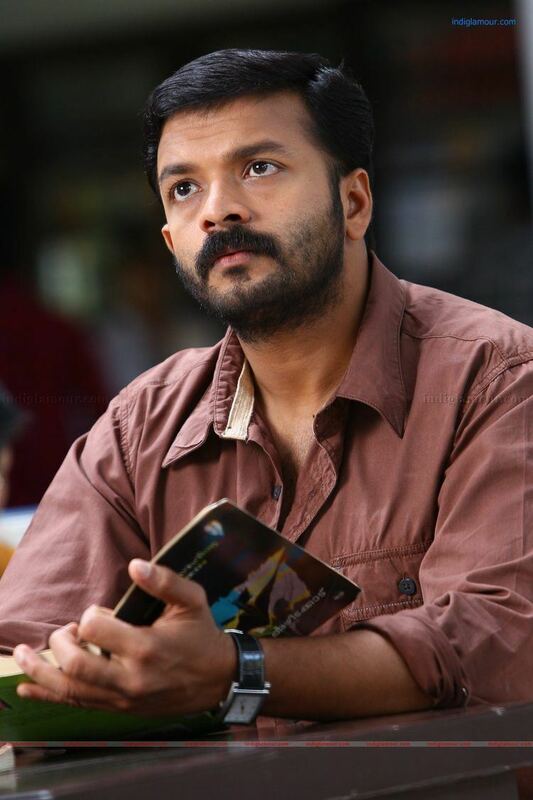 In the 2000s, Jayasurya was known for his comic-oriented roles in Swapnakkoodu (2003), Pulival Kalyanam (2003), and Chathikkatha Chanthu (2004), and villain roles in Classmates (2006), Arabikkatha (2007) and Kangaroo (2007). 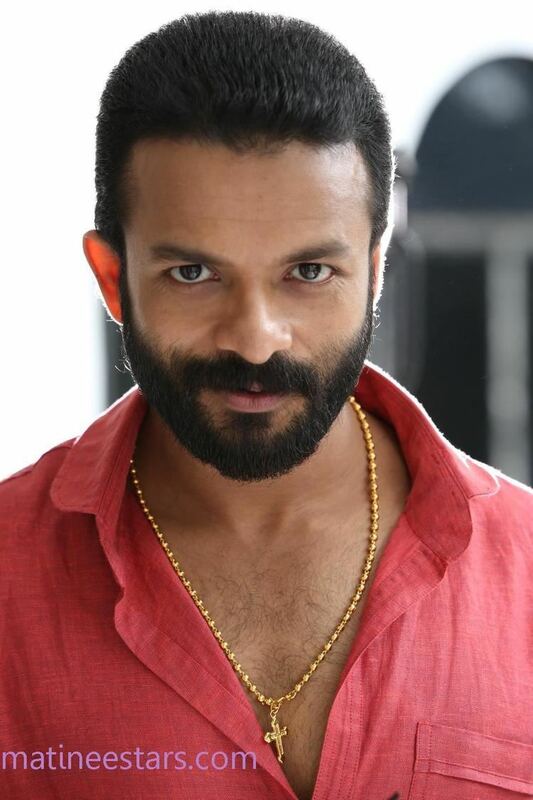 By the 2010s, Jayasurya gained critical acclaim for his roles, in films such as Cocktail (2010), Janapriyan (2011), Beautiful (2011), Trivandrum Lodge (2012), Punyalan Agarbattis (2013), Apothecary (2014), Iyobinte Pusthakam (2014), Lukka Chuppi (2015), and Su.. Su... Sudhi Vathmeekam (2015). Jayasurya made his debut as a producer by co-producing the film Punyalan Agarbattis and is also credited as playback singer in a few films. 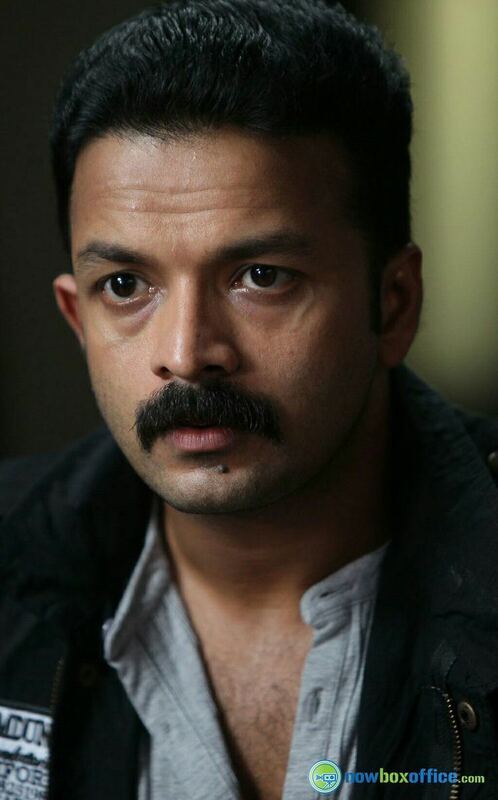 Jayasurya won the Best Supporting Actor award for his performance in Apothecary at the 62nd Filmfare Awards South. 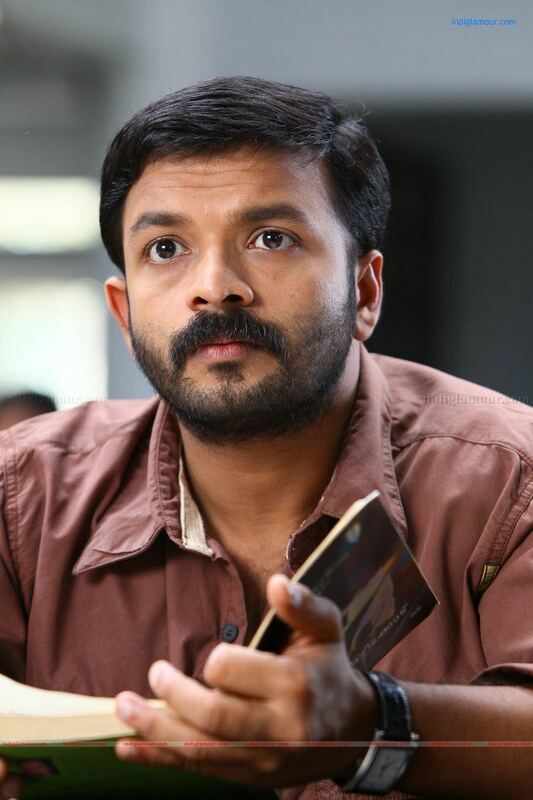 In 2016, Jayasurya won the Special Jury Award at the 46th Kerala State Film Awards and the Special Mention at the 63rd National Film Awards for his performances in the films Su.. Su... Sudhi Vathmeekam and Lukka Chuppi. 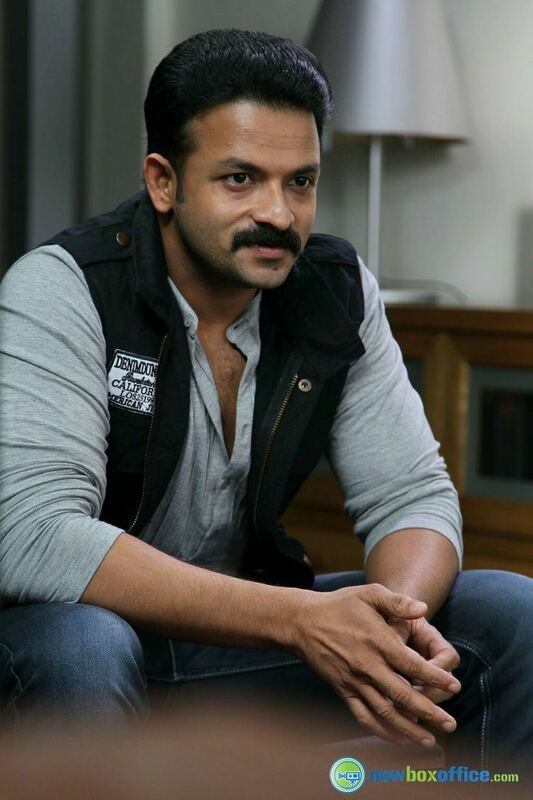 Jayasurya was born Jayan Maradu on 30 August 1978 to Mani and Thankam in Thrippunithura, Kerala. He had his primary education from St. George U. P. School, Chambakkara and Government Sanskrit High School, Tripunithura. He pursued Bachelor of Commerce degree at All Saints College, Ernakulam. After studies he joined mimicry troupes like Crown of Cochin and Kottayam Nazir's Cochin Discovery. He married his longtime girlfriend Saritha on 31 January 2004. The couple have two children. Jayasurya anchored musical programs on Malayalam television including Jagathy Vs Jagathy in Kairali TV and Fun-Day Jokepot in Cochin ACV. He also dubbed for many characters in serials. He also played minor roles in films including the comedy artist in Aparanmar Nagarathil. He entered the Malayalam film industry through the movie Oomappenninu Uriyadappayyan, directed by Vinayan in 2002. He then acted in Pranaya Mani Thooval and Kattu Chembakam. In 2003, he acted in one of the lead roles in Swapnakkoodu alongside Prithviraj Sukumaran and Kunchacko Boban. Jayasurya's next appearances were Pulival Kalyanam and Chathikatha Chanthu, directed by Shafi and Rafi-Mecartin respectively. In 2006, Jayasurya appeared in Kilukkam Kilukilukkam, a sequel to Kilukkam. Jayasurya appeared in Bus Conductor. In 2007, he played minor roles in Smart City and Kichamani MBA. In Classmates, he played the role of Satheesan Kanjikkuzhi, an aspiring student leader; which was considered as one of his breakthrough performances. He was then cast in a negative role in Lal Jose's Arabikkatha. This followed villain roles in Hareendran Oru Nishkalankan and Kangaroo. He played a variety of roles in 2007–2008: the romantic lover with a comic touch in Chocolate, the serious police officer in Positive, the humorous drama scriptwriter in Shakespeare M.A. Malayalam, the small-time thief and antagonist in LollyPop, the supporting role in Love in Singapore, and the young politician in Balachandra Menon's De Ingottu Nokkiye. In 2009, he appeared in Currency. His other releases included Ivar Vivahitharayal, which was his biggest box office success till that date and Oru Black and White Kudumbam which was also a box office success. The film Cocktail in 2010 was what established a new phase to his career as his performance was critically acclaimed. In 2011, he appeared in 20 get-ups in T. V. Chandran's fantasy film Sankaranum Mohananum. The same year, he did the lead role in Beautiful which went on to become a great critical success. He played the role of a paraplegic named Stephen and was well received by audiences and critics alike, all saying he has shown the best performance till date and he was the one of the main contenders for best actor nominations in several film award events. Janapriyan and Beautiful were his commercially successful films of the year. In a year-end report on Malayalam cinema, Deepika newspaper applauded Jayasurya for choosing right roles and chose him as the "Star of the Year 2011". In 2012 he appeared in Trivandrum Lodge and Husbands in Goa which were released on the same day, and were both box office successes. His role as a shady introverted pervert in Trivandrum Lodge was well received by critics and garnered more recognition for him as an established actor. In 2013 he appeared in a crucial role in one of Roshan Andrrews best films Mumbai Police and played the lead role of a don in Hotel California, despite being a box office failure; his role was well favoured by the audience and was recognized as a style statement for the youth of the time. The same year his performance in Shyamaprasad's English as a Kathakali artiste-turned-waiter who is an illegal immigrant in United Kingdom won immense critical praise. Jayasurya turned producer in 2013 with Punyalan Agarbattis, which turned out to be a success film. In 2014 his first release was the movie Happy Journey which was directed by Bobban Samuel, though an average grosser his performance in the role as a blind cricket player garnered praise from both critics and audience alike. In August of the same year Apothecary with director Madhav Ramadasan was released, in which he played the major role apart from Suresh Gopi's role as Dr. Vijay Nambiar, as Subin Joseph a poverty driven man who suffers from a neurological disorder. The actor lost more than 10 kilos for the role, and his portrayal of the character was immensely praised by critics and the audience, adding to Jayasurya's credibility and his list of notable roles. In the same year Seconds with director Aneesh Upasana, Iyobinte Pusthakam with director Amal Neerad, Lal Bahadur Shastri with debutant director Rejishh Midhila’s, Akku Akbar’s Mathai Kuzhappakkaranalla and Priyadarsan’s Aamayum Muyalum were released. Jayasurya debuted as a singer in movies in Immini Nalloraal (2005) by singing the song called "Komalavali" composed by M. Jayachandran. He has recorded a devotional song album at Vani Studio, Kochi. The album, Krishnakavyam, is produced by Goodluck Audios.